We believe that design is more than just a trendy new roof line, colours of the year, or the newest kitchen. Design is what defines everything that we do as a company. 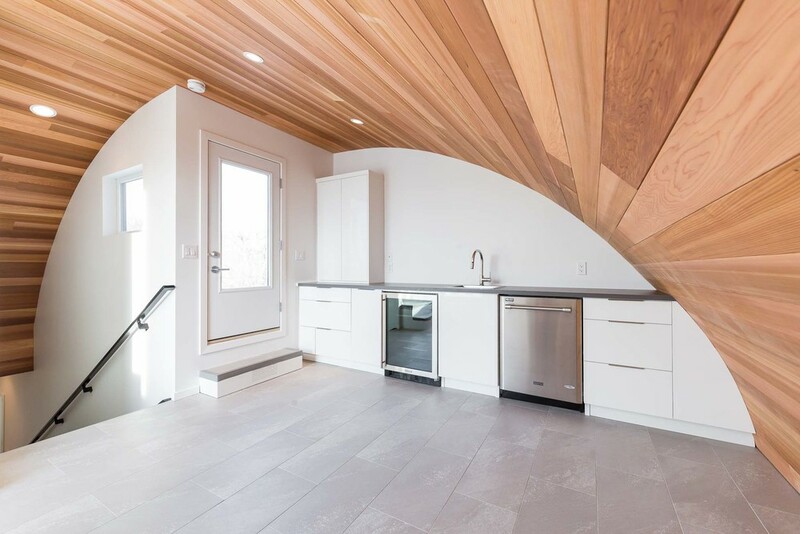 From passive principles that allow convective heating and cooling, to staying true to form of materials, great design allows us to build beautiful, timeless, modern infill homes. As a company we believe in timeless design. In practice this means we are concentrating on using high quality, true to form building materials that speak for themselves. To use a fashion metaphor, we are building pinstripe suits and black dresses, timeless pieces that will look good now, in six months, six years, and sixty years. Trends pass, and the colour of the year will look dated by the time the paint dries, but efficient modern design is timeless. We work with our clients to design truly custom modern homes from an idea to turning over keys, specifically tailored to your unique lifestyle. 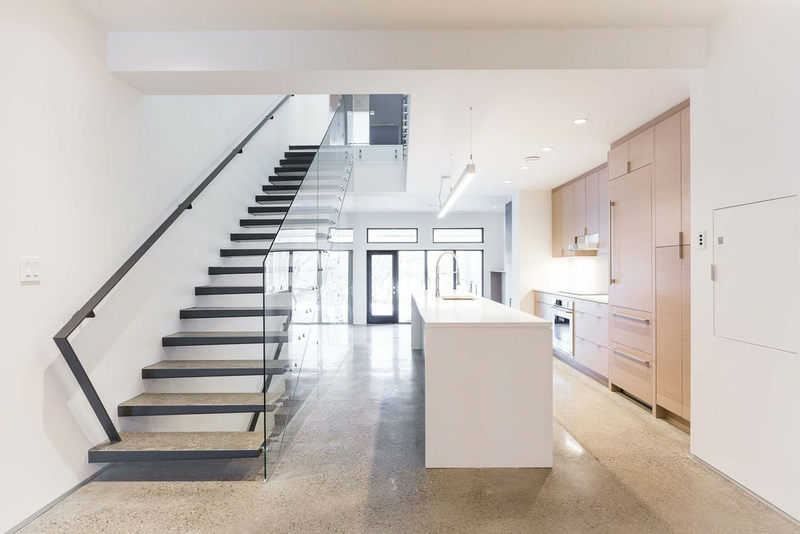 Our design team is made up of professionals, working to put together the puzzle of your neighbourhood, lot, wants, and needs into a beautiful, modern, well designed home, specifically for you. Our mature neighbourhoods are changing, homes are coming to the end of their natural life span, and we believe strongly in revitalization of these beautiful areas with homes that reflect our time and space, while respecting existing scale of streets, and maintaining the amazing mature trees that line these streets. Sustainable development means building efficient, well designed homes that push the limits of design and technology to reduce our impact on the environment. We start with design principles that afford maximum natural heating and cooling, then work on highly efficient building envelopes that reduce overall heating and cooling load. Finally, proven, efficient building technologies round out our efficient homes, allowing for truly sustainable development. 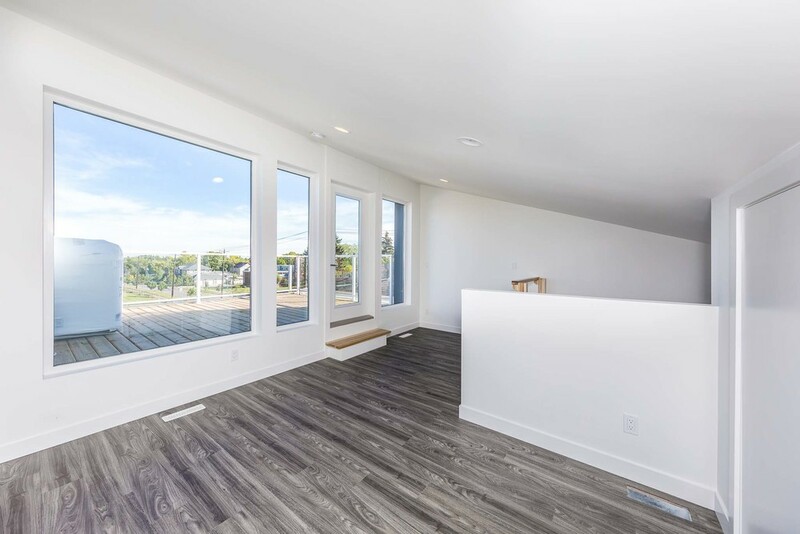 Work with us and we will deliver a beautiful, modern, infill home, specifically for you. Get in touch with us today to start the process, and bring your dreams to a reality.